At Carp’s, we make it our priority to achieve 100% customer satisfaction. 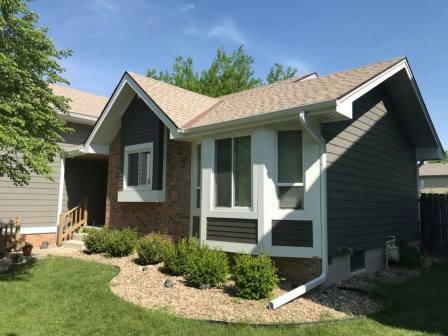 As a trusted home remodeling contractor in Omaha, Nebraska, Carp’s has been holding ourselves to the highest standards for quality installation, customer communication and professionalism since 2002. 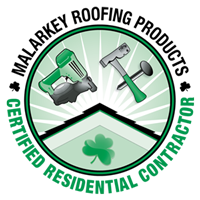 Carp’s is a certified installer of many top brand names and high-quality home improvement products. 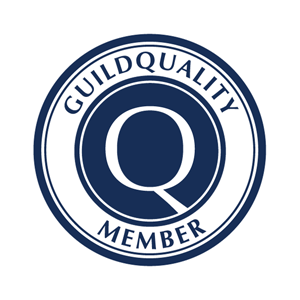 Through our affiliations with manufacturers, we can offer some of the best warranties in the Omaha, Nebraska area. Our crews are specifically trained in all our manufacturers’ best-practice techniques and installation guidelines, providing a top-notch customer experience with proactive project updates. 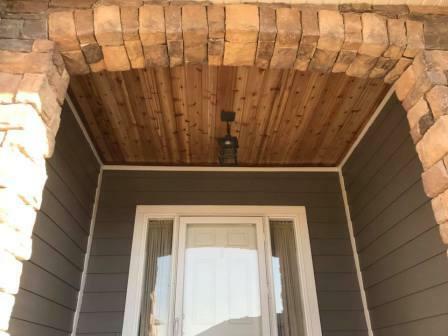 As exterior experts, our crews work with a skillful eye and careful attention, to give you peace of mind that every little detail will be handled just right. Customer support and communication is very important to our entire staff at Carp’s. Our managers will communicate with daily project updates to make sure you’re always aware of our work progress, and have the chance to review any unexpected details that come up. Every night, we leave a clean jobsite. We stay focused on achieving your design and project aspirations while keeping an organized schedule, being efficient at our work, and always having a line of communication open. Carp's gives you the advantages of a large, one-stop shop with the customer service you might find at a smaller company. We started with one man and an idea of how to do things the right way the first time around. Keeping you and your family happy, comfortable, and informed is an integral part of our business practice. We don't profit by overcharging or outsourcing labor and moving on to the next project. We believe that it is vital to have homeowners involved in every step of the process. 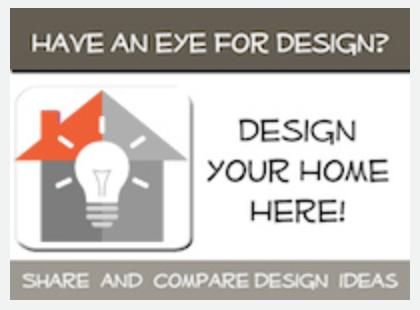 Let us show you how the home remodeling experience is supposed to be! Contact Carp’s today to learn more about our services, products and installation practices. 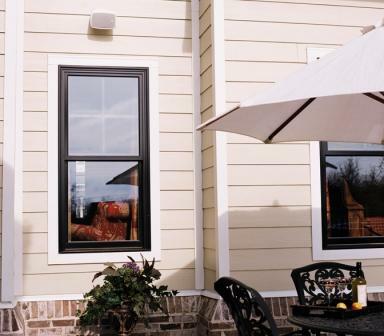 Whether you need to upgrade or repair your home’s exterior, we look forward to providing you with a free project estimate. "The value is in the quality of the materials, unmatched skill of the installers, and in the painstaking care they take to do it right. It was evident that they were not racing to save time. 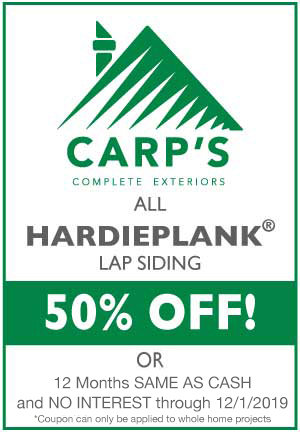 Carp’s is the best James Hardie installer I have found. Two others have worked on my house and they came up short by not following James Hardie installation guidelines. 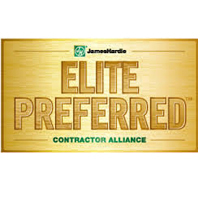 I would highly recommend Carp’s to anyone choosing James Hardie products." "We had the LeaFree gutter guards put on our gutters a few weeks back. The crew was very good about cleaning up and also coming back out for any minor tweaks. This is something we have not had with MANY other companies. May sound minor, but it is important to us. The owner, Chad, actually met with us first and he was very honest about our options including price.... We have had several rains and no issues at all. Carp's was also able to use our existing gutters and fixed any leaking corner miters. This saved us a lot of expense. Great company with integrity." "Extremely professional. Treats workers with respect. Team was professional, respectful, and hard working. They checked with me daily about little details to make sure everything was to my liking. Definitely worth the price and effort for the Hardie products. We are thoroughly pleased with this job." "Very competent, knows their product, exceedingly professional, and did an excellent installation!" 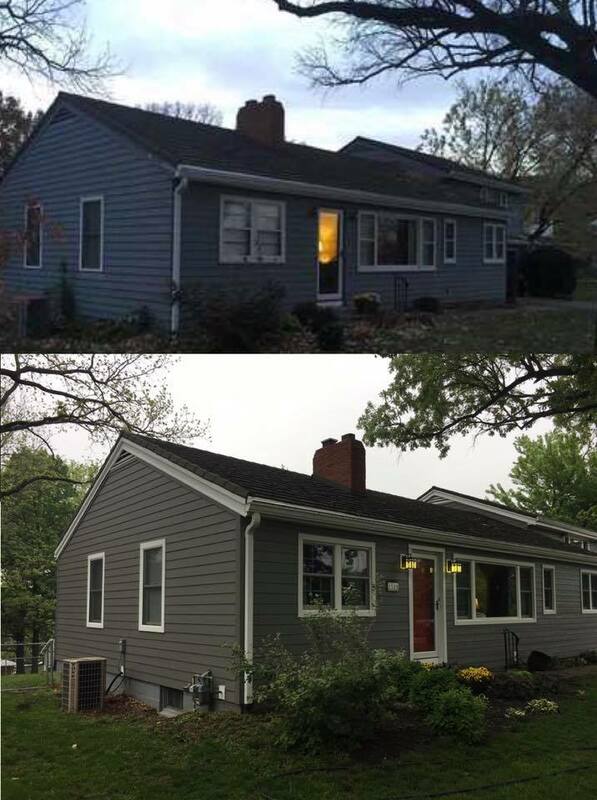 "The only place I would ever trust to have any exterior work done to my house. They are honest, and reliable." "Had great communication with Carps. Told me exactly when things would be done, and they were prompt in doing the project. Shingles and gutters look great! Would highly recommend!" 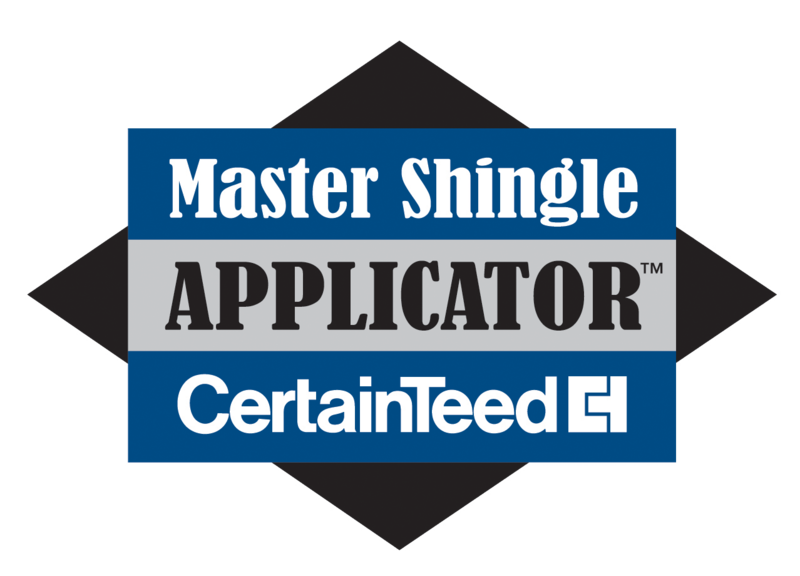 Carp’s Complete Exteriors is a CertainTeed Master Shingle Applicator™ serving greater Omaha, NE for more than 15 years. 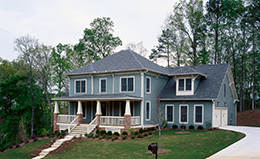 Your roof is the primary protection for your home. 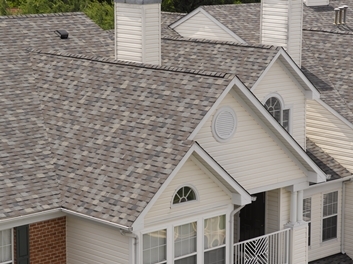 The lifespan of the average residential roof is 20 years. Missing or cracked shingles, or signs of water damage may indicate it’s time for a roof replacement. Damage from storms, heavy winds and hail can also jeopardize the integrity of your roof, and will wreak havoc over time if left unattended. Ignoring the signs of leaks and damage, or simply patching an area of the roof may create a more expensive, or even dangerous situation over time. When it’s time to inspect, replace, or submit a claim for your roof, contact Carp’s Complete Exteriors for your free evaluation and estimate. Our home exterior and roofing specialists are trained to inspect and identify roof damage from storms and can evaluate the integrity of your shingles. Carp’s Complete Exteriors can work with your insurance company to submit damages for consideration, and handle your claim. 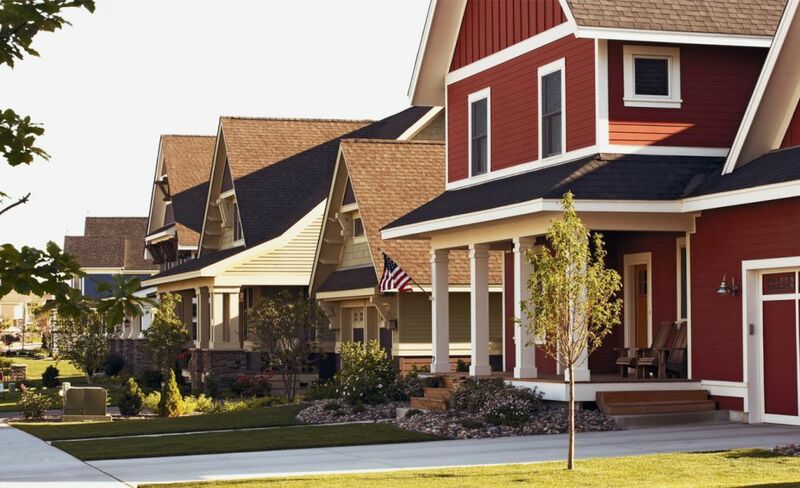 Once approved, our expert crews will get to work restoring your home. 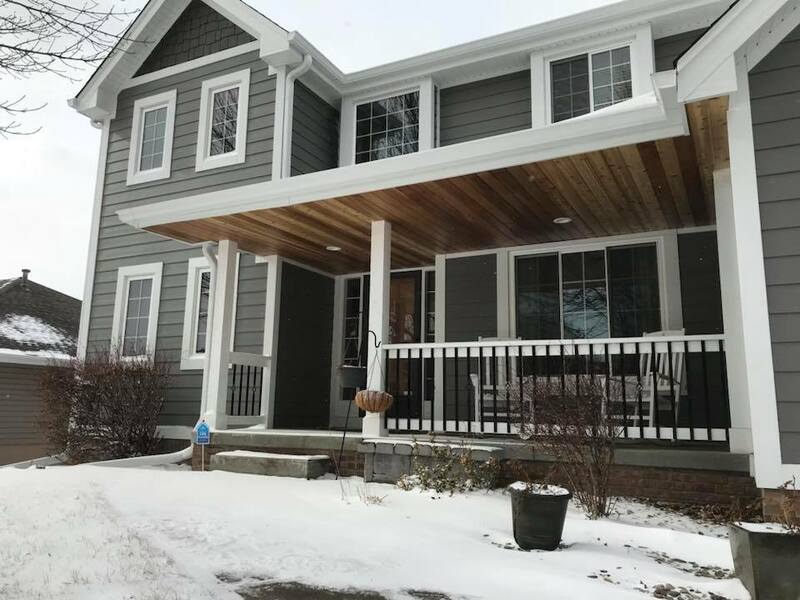 We offer guidance to homeowners by being in communication throughout your entire project, whether we are working with you on a storm damage insurance claim, or doing an entire home remodeling project. Installing an effective roofing system is an important investment—one that is not to be approached half-heartedly, as quality roofing solutions are designed to last a long time. The quality of the roofing materials and how well the installation is performed play equally important roles in the durability and efficiency of your roof. From the planning stage through installation, it is crucial to have a roofing contractor with the knowledge, expertise, and qualifications to make sure it is done right. Offers extended manufacturer warranties that extend past the usual manufacturer warranty benefits. Performs quality work that will put your mind at ease about the integrity of the roof system long after the roofing process has been completed. Offers excellent advice and recommendations about the roofing process as well as answers to your questions. 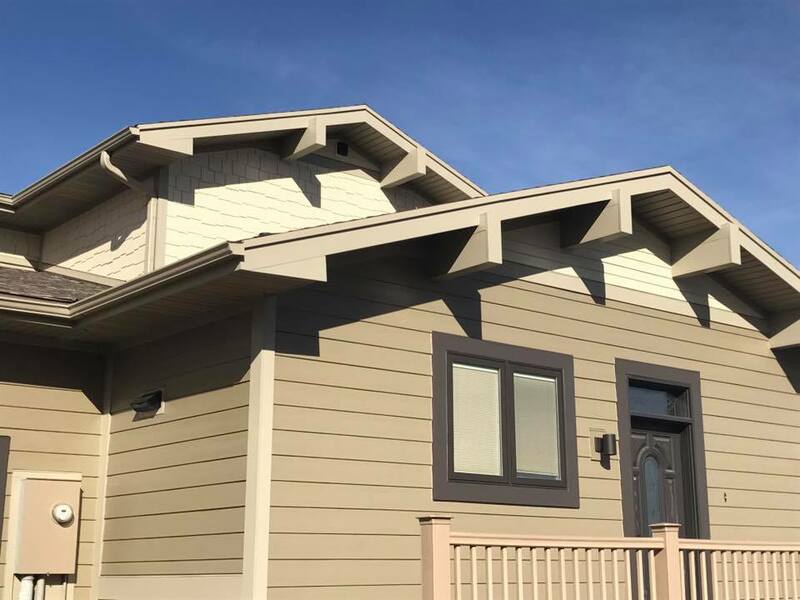 With more than 300 roofing options to choose from, and quality standards that lead the industry, you can rest easily knowing CertainTeed has you covered. 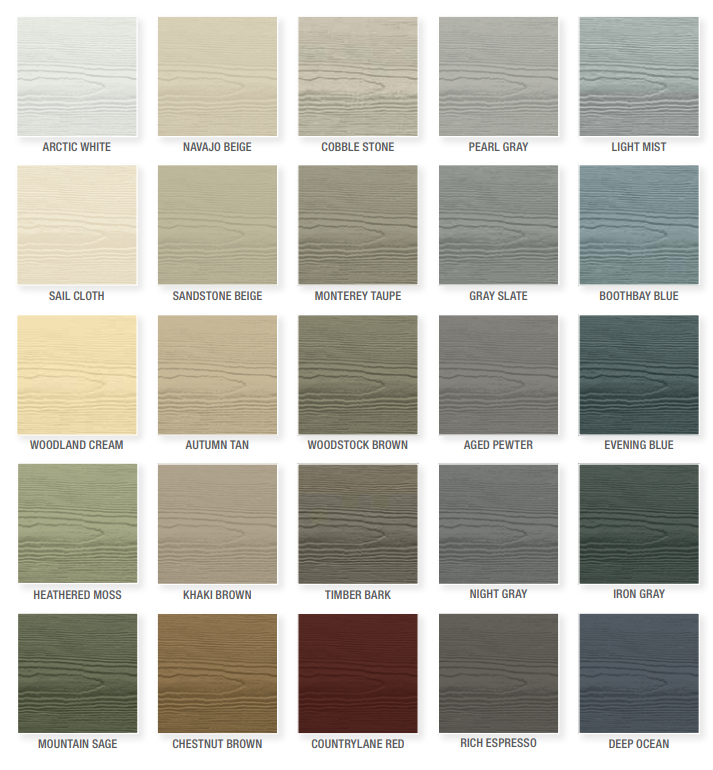 From CertainTeed’s tried-and-true architectural roofing shingles, to the industry-leading asphaltic ‘strip’ shingle, Carp’s exterior specialists can help you find an impressive array of colors and styles to complement your home, and fit your budget. Carp's is proud to have served our Omaha, NE neighbors as a licensed roofing contractor for the last 15 years.